Giorgos (George) is one of Greece’s most popular christian names, but which particular George gave his name to the village of Georgioupoli? 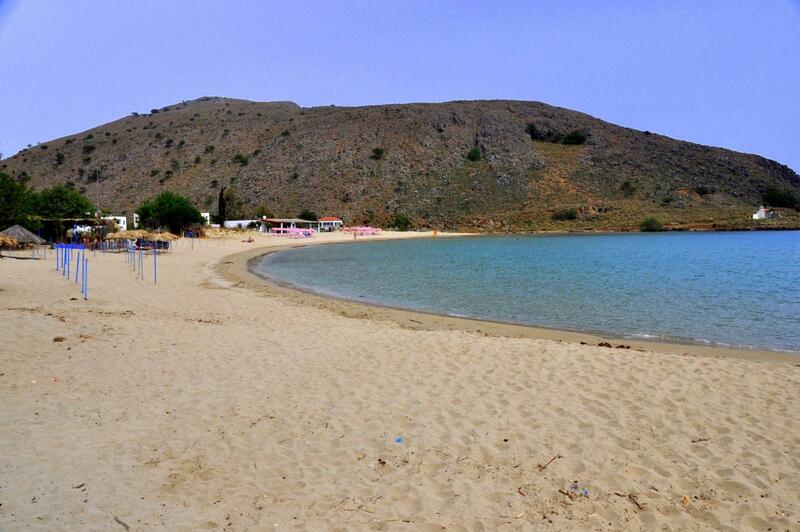 Well it’s to do with a vital chapter in the story of modern Crete. 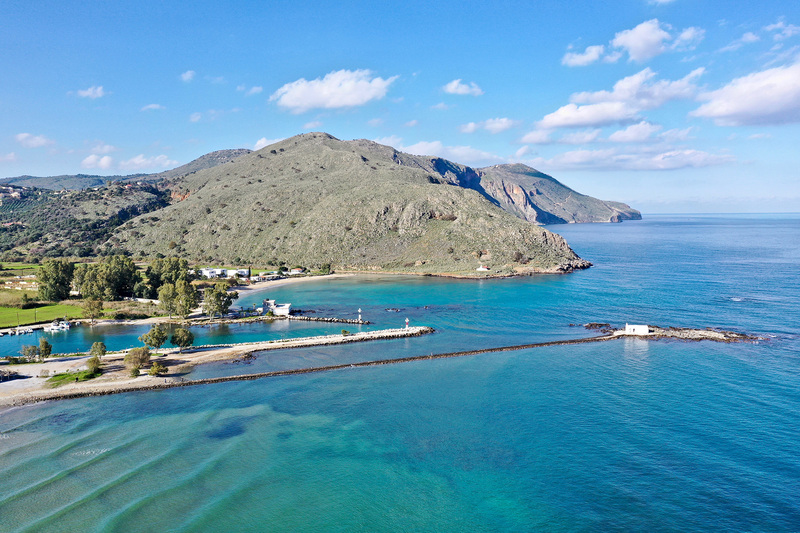 Once known as Almyroupolis (after the River Almyros which runs through the village), Georgioupoli takes its name from a Greek prince who governed Crete more than one hundred years ago, before it was officially part of Greece. 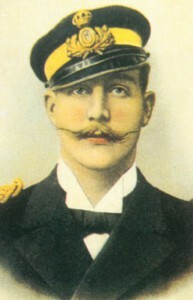 Prince George (the second son of King George I of Greece), was High Commissioner of Crete between 1898 and 1906. He was put there not by the Cretan people, but by what were called ‘the Great Powers’ (Britain, France, Germany, Italy, Austria-Hungary and Russia), who pretty much ran most of Europe in the late 19th century. 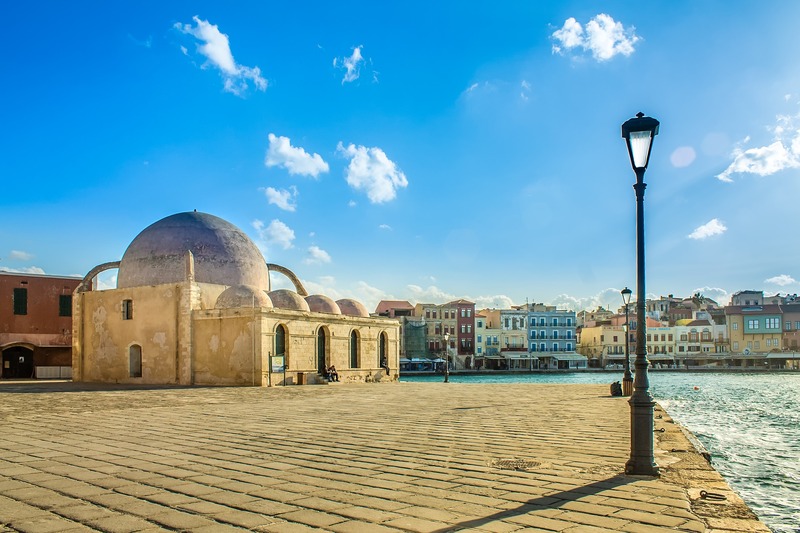 While much of Greece had been independent from Ottoman rule since the 1820s, Crete stayed in Turkish hands until the end of the 1800s, despite many heroic rebellions by the island’s christian population. By the mid 1890s the situation had become so bad that Greece sent troops to claim the island, but the Great Powers intervened, first by sending warships and then a peacekeeping force. In this tense situation, Prince George, not yet 30 years old, was made High Commissioner. Given the task of overseeing a new Cretan State (Kritiki Politia) with its own semi-autonomous government, Georgioupoli was renamed in his honor in 1899. He ended up ruling for another seven years, during which time Crete’s independence from Turkish control was finally won. By 1906 the Cretan people had emerged victorious with the right to decide their own affairs. The same year Prince George resigned and left the island. Two years later Crete declared itself part of Greece, but it would take until 1913 for the union (enosis as it’s known in Greece) to be recognised internationally. 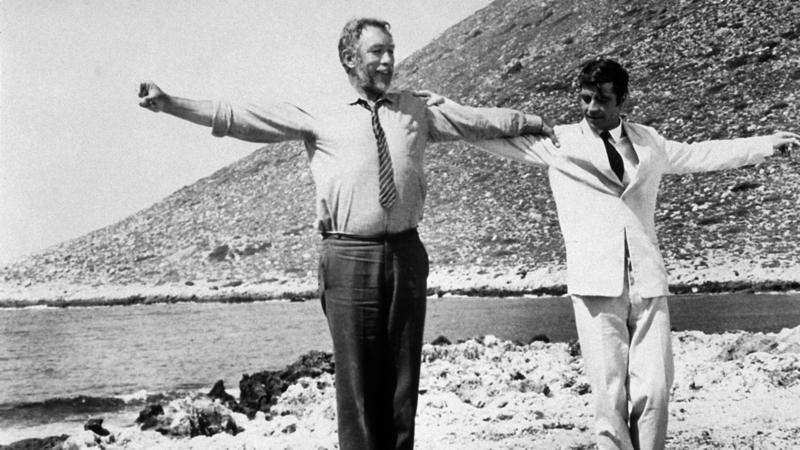 The young prince had played a vital part in the story of modern Crete. George went on to marry a French princess (a Bonaparte no less) and lived to the ripe old age of 88. He is buried the Tatoi Palace in Athens – the former summer residence of the Greek royal family.